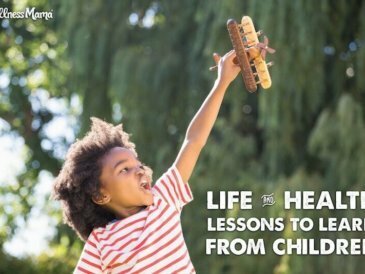 Ever been stressed out as a parent? 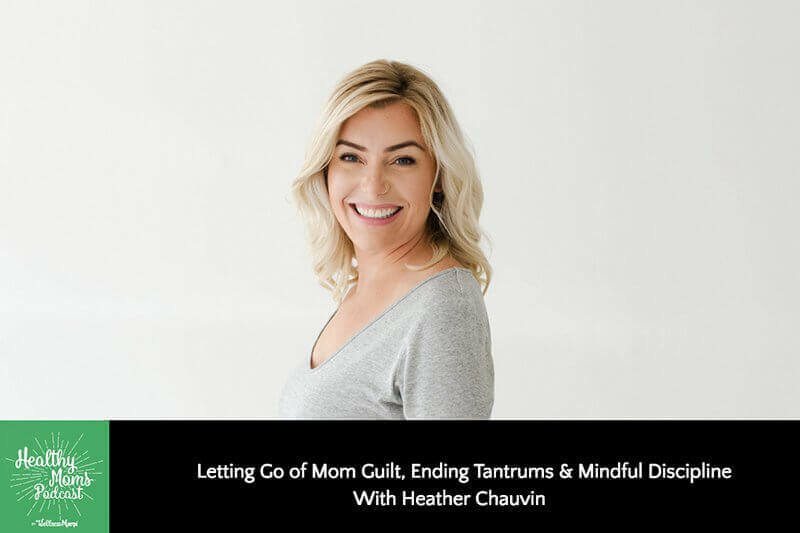 Maybe you’re the mom who has it all together and stays calm all the time, but I’m not and that is precisely why I invited today’s guest, Heather Chauvin from the “Mom Is in Control” Podcast. Many call her the next generation’s thought leader in parenting and women’s leadership, and I agree! Heather’s mission is to crack women open to their deep potential by finding their version of success without working from a place of stress. 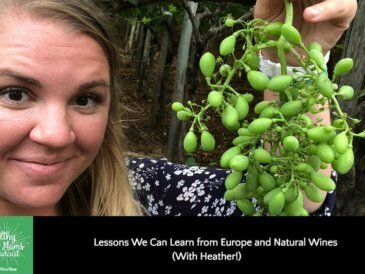 As a recovering perfectionist I can definitely use some of this advice, and I’m so thankful Heather is sharing her hard-won wisdom! “Mom tantrums” and why we might have more in common with our children than we think! We try to control outward things because we feel out of control internally. Just saying “I need space” is probably the greatest gift you’ll ever give your children because when you are full, when you are present, you’ll get so much further than just putting out fires on a daily basis. Does this topic strike a chord with you? What do you think of Heather’s advice? Also, please take two minutes to leave a review on iTunes. 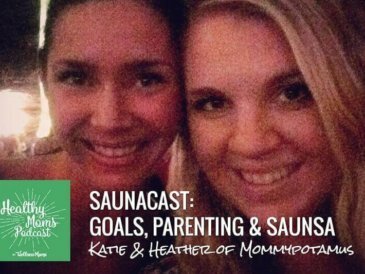 I value knowing what you think and this helps other moms find the podcast as well! Special Thanks to Today’s Sponsors! This podcast is brought to you by Sol Organix. These are some of my favorite sheets in the world, and here’s why. We spend about a third of our life sleeping, so our sleep environment is a really big deal. And that is why I prioritize organic sheets and bedding, and organic pajamas for my kids because some types of bedding can contain plastic fibers and even pesticide residue from non-organic natural fibers. But Sol Organix uses 100% fair trade organic cotton to make super soft, luxurious sheets at an affordable price. They also donate $7.50 to charity with every purchase made on their site. And right now, they’re offering a special deal just for listeners of this podcast. Get 20% off your purchase plus free shipping in the US by using the code wellness20, all lowercase, through this exclusive link. This podcast is brought to you by SteadyMD. I’ve been using this company for the past year and I love them. Here’s how it works. Instead of having a primary doctor that you have to make an appointment to see, wait for hours in the office to visit, you can now have your doctor available whatever you need him or her through your phone. SteadyMD has a staff of doctors who are available via call, text or video chat whenever you need them, so they respond quickly and they already know your medical history. You get paired with a single doctor so you can work with them as a long-term partner for your health. They’re well versed in lab testing, preventative health, and functional medicine and they’re great for those random obscure off-hours medical questions so you don’t have to run to urgent care. 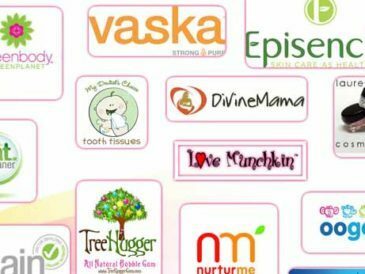 You can check them out and see if they are right for you by visiting SteadyMD.com/wellnessmama. They do have limited spots available, so I’d check them out quickly if you’re interested. Please unsubscribe me to every forum you have me on. I never asked to get Google notifications from you. Please unsubscribe! Hi there! Happy to help! You aren’t in our email system. We are not able to send you push notifications unless you sign up for them. Here is a tutorial for unsubscribing the push notifications. Please let me know if you run into any problems. Thank you! COULD THE BIOMAT HELP TO PERHAPS REPAIR THE DAMAGE OR HALT IT IN IT’S TRACKS ? I have no idea if BIOMAT can help, I have no personal experience with it. Once thing I had to take into consideration when I was going through my own healing journey was ask myself this ONE important questions. “Who is in charge of my health?” The answer HAD to be me. If your gut tells you to look into something, look into it. Just because someone doesn’t believe something can support your healing journey, doesn’t mean anything. This is your life, you have all the choices in the world when it comes to health.